During times of civil emergency and natural disaster Hams often play a key role in establishing and maintaining various methods of communications when traditional methods have failed or have become impractical to use. 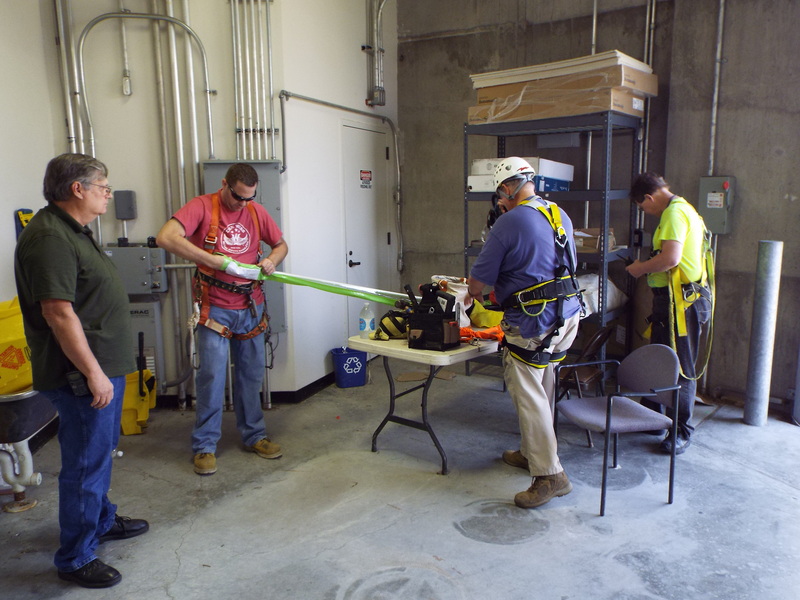 Hams also pass traffic and coordinate with local, state, and federal officials to help manage emergency situations. 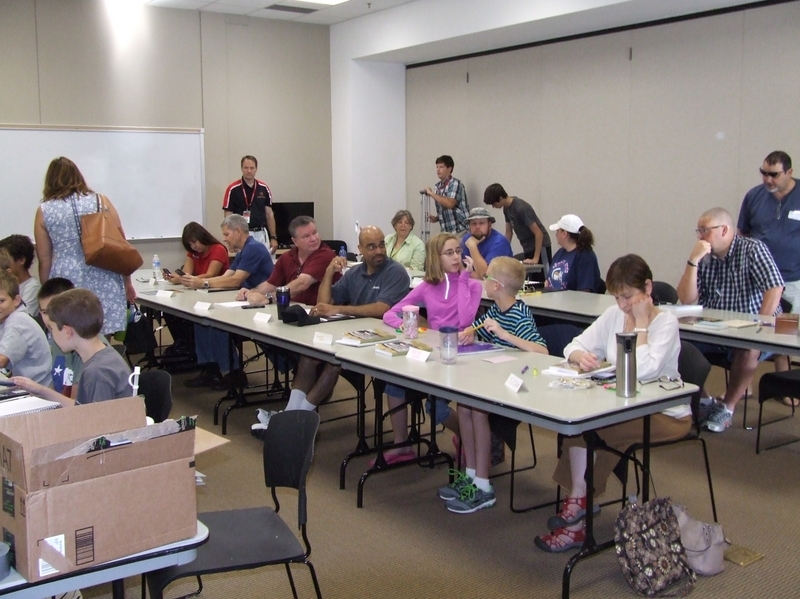 Many of our club members participate in various groups that support emergency preparedness such as ARES, RACES, and Skywarn. 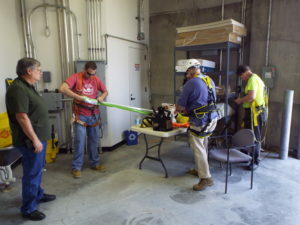 Through ongoing training and drills these hams are constantly working to improve their skills and stay ready in case they are called upon during an emergency. The Plano Amateur Radio Klub helps the local ham community by financially and operationally supporting several VHF and UHF communications systems. These include traditional analog repeater systems, as well as digital communications systems such as the Automated Packet Reporting System (APRS), and cutting edge wireless mesh networks through High Speed MultiMedia (HSMM) nodes. All systems are open for all licensed amateur operators to use. Please see the “Repeaters” page for specific information about these systems. Both the beginner, and the seasoned amateur radio operator, will have the opportunity to learn, and to share their knowledge and skills with others through the Plano Amateur Radio Klub. A guest speaker presents a new topic at each monthly meeting. The topics are broad, but all have a practical use in amateur radio. Periodically, sessions are also held on the weekends to cover specific topics in depth, or to build projects. Everyone is invited to participate, if you would like more information about the upcoming topics, please see the “Events” section of this website. If you have a topic that you would like to share, please contact the Activities Director to set up a time and date. North Texas is very active with community and charity events. 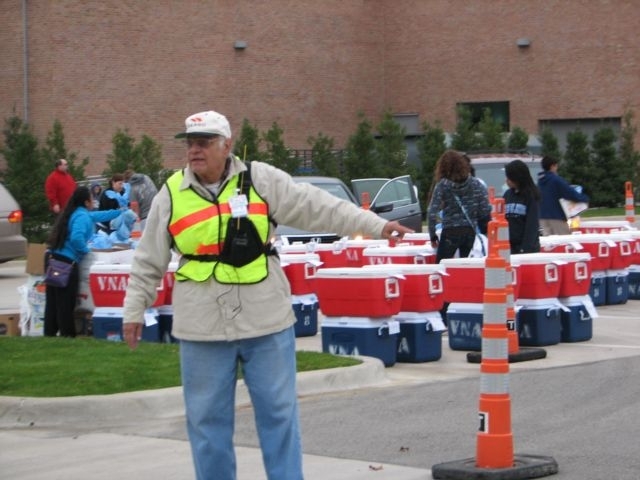 These events include hundreds or even thousands of participants, and are often spread over a wide geographical area. By nature, this requires efficient point to multipoint communications that make cellular an impractical communications solution. This offers an opportunity for amateur radio to shine. 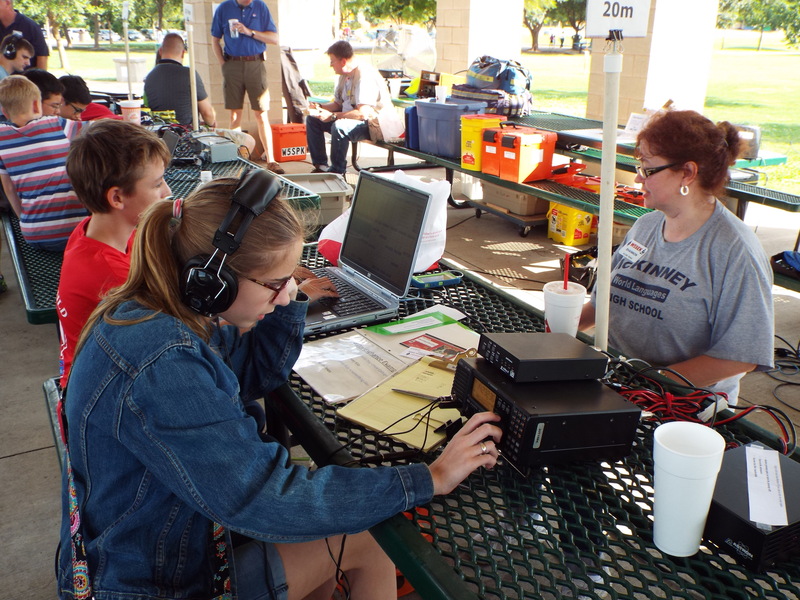 Many Plano Amateur Radio Klub members volunteer their time and ingenuity to make sure these events are successful, by providing communications support that matches the needs of each individual event. If you would like to become involved, check the “Events” section for upcoming events.